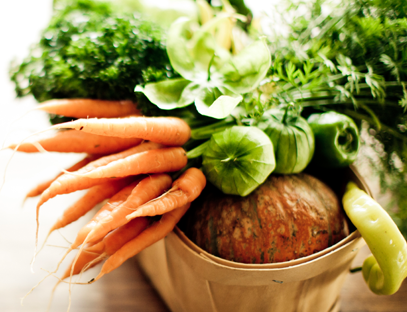 Lots of news in "This Week's List"
We're now at 20 years of growing your organic, local food! Our goal at McBride's Organic Farm is to grow and provide fresh, farm food to our customers with the smallest ecological footprint possible. 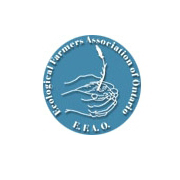 Locally grown food saves energy and helps to reduce the effects of climate change. Owned and operated by Doug and Sharon McBride, with the assistance of our great staff, we operate as much as possible on biodynamic principles that are a leading example of sustainable agriculture. The closed-circle approach to farming extends to the grass-fed and grain-finished organic beef that we raise at our farm in Oro Township. McBride's Organic Farm uses our own composted cattle manure, as well as cover crops and green manures in our gardens for soil fertility. Our produce is all certified organic by ProCert. We do not currently certify our beef as organic, but do follow all the standards of organic production in raising them. As well as our own certified organic vegetables, we also provide our customers with a wide variety of fresh, year-round, certifed organic vegetable and fruits, dry goods, meats and prepared foods from our kitchen! 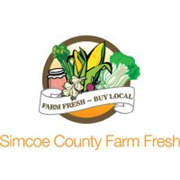 Custom order your weekly box for pickup at the farm (Fridays or by appointment), at the farmers' markets (Barrie, Orillia, Gravenhurst), or take advantage of our new delivery option! 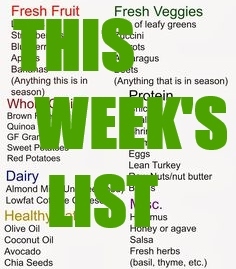 You will find a great selection to choose from at "This Week's List" - updated every Tuesday. 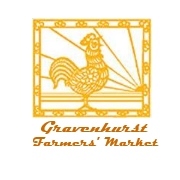 We hope that you enjoy your visit to our site and hope that you will CLICK HERE to sign up to receive our weekly produce list and order our organic offerings. You really can taste the difference. 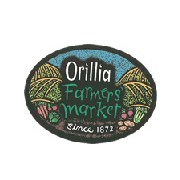 Customers that are picking up at the Orillia or Barrie Farmers' Market on Saturday are reminded to place their order no later than Friday noon. Pick up is also available at McBride's Organic Farm on Friday afternoon, or by appointment. 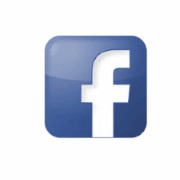 You can now view all of the organic food items that McBride's Organic Farm offers to you - our valued customers. 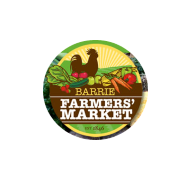 Click on the links in our Produce sidebar and see what we have available for you and your family today. We also let you know when our crops are expected to be harvested - with Mother Nature's cooperation - so that you can plan your menu in advance. Every Picture tells a Story. If a picture tells 1000 words what will 1000 pictures tell you? Someday we at McBride's Organic Farm hope to provide you with that answer. Until then we hope that you enjoy our small selection of photos from the farm. Our Gallery shows the people, produce, tools and conditions that bring you the food that we know you will enjoy.